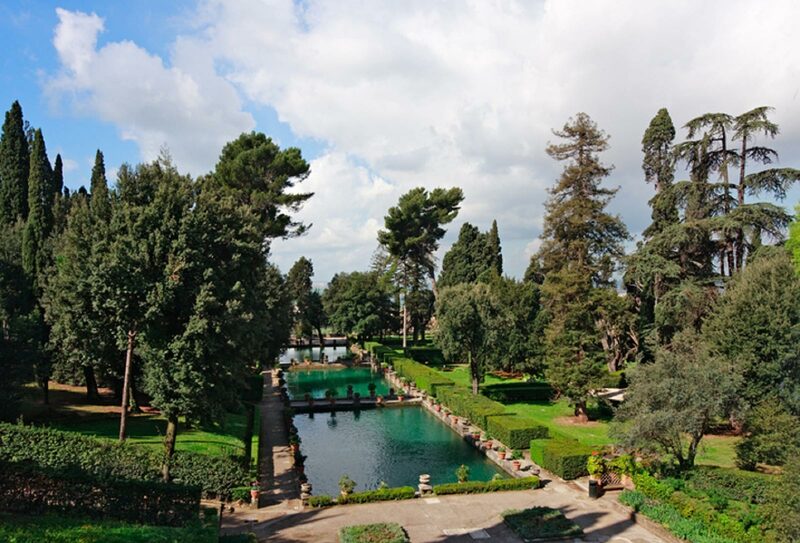 One of the best day trips from Rome, the enchanting town of Tivoli is just a quick bus ride away. 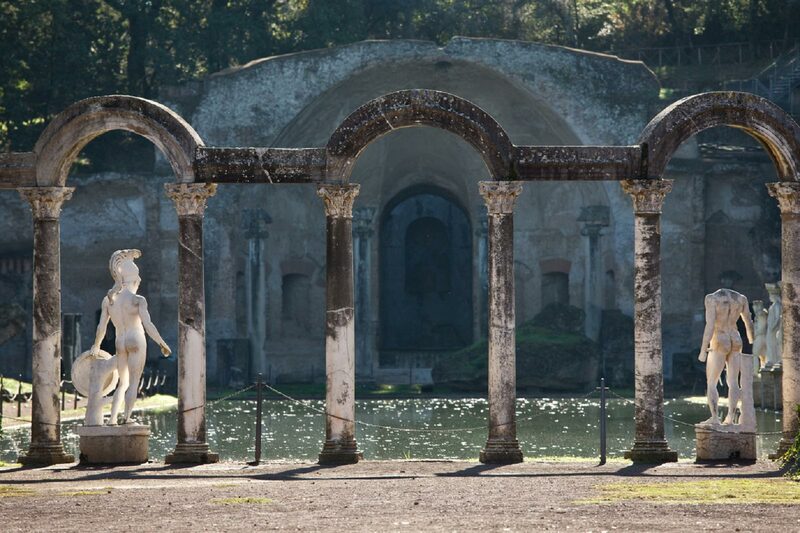 Our knowledgeable guide introduces you to the hidden gems and alluring history of Hadrian’s Villa and Villa d’Este. 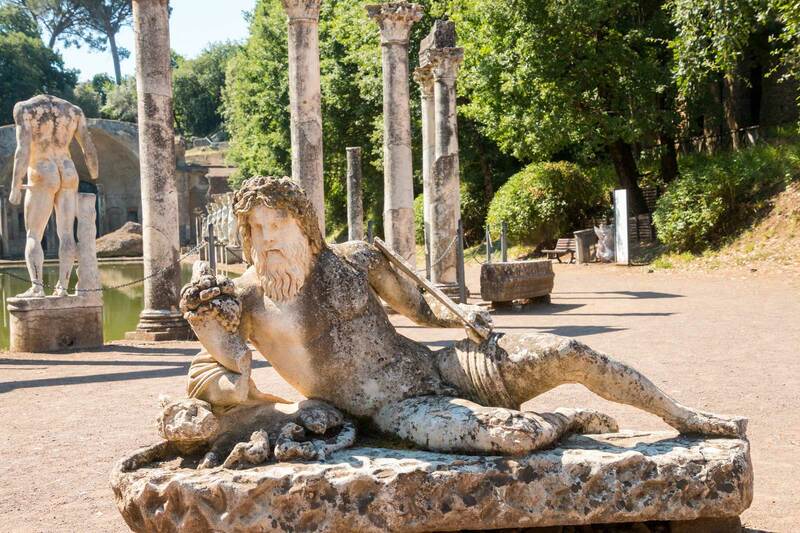 Tour the archaeological remains of past temples, sculptures and pools. 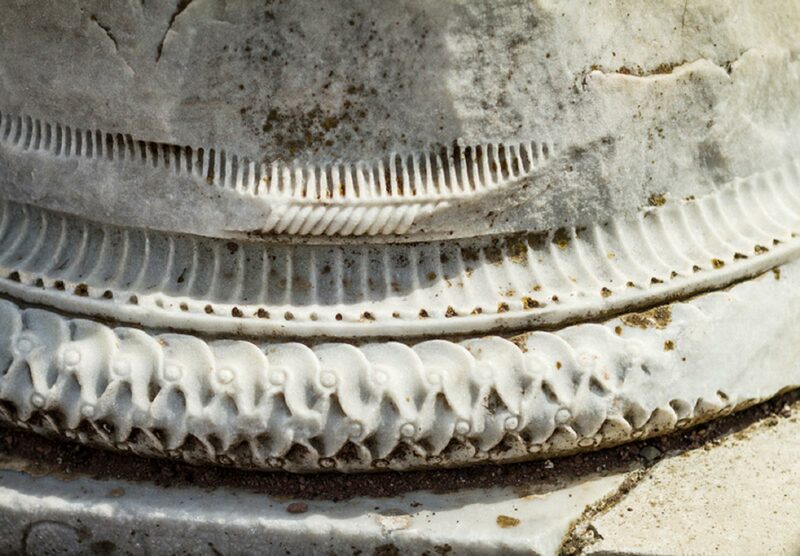 Once the vacation spot of Emperor Hadrian and now the home to many beautifully preserved artifacts and ruins. It’s no wonder that this destination was named a UNESCO world heritage site status. 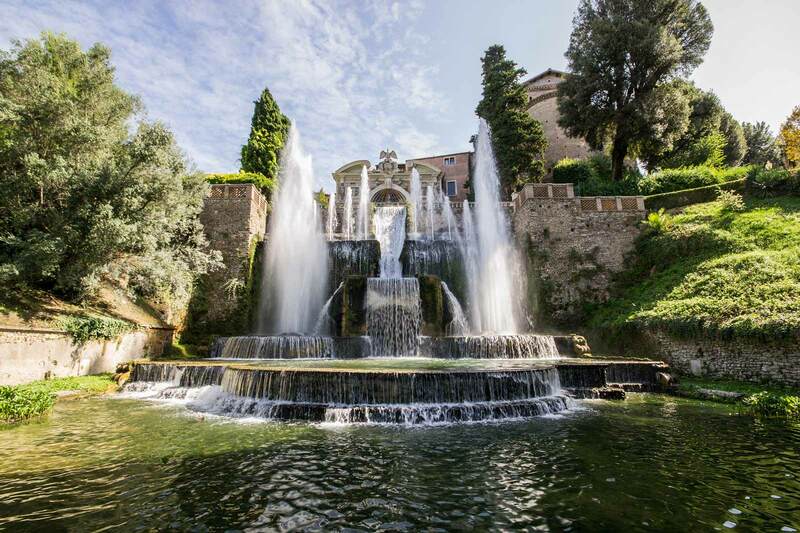 After a quiet and leisurely break for lunch it is time for the second stop on this Tivoli tour – the elegant, Renaissance palace of Villa d’Este. Another UNESCO world heritage site. 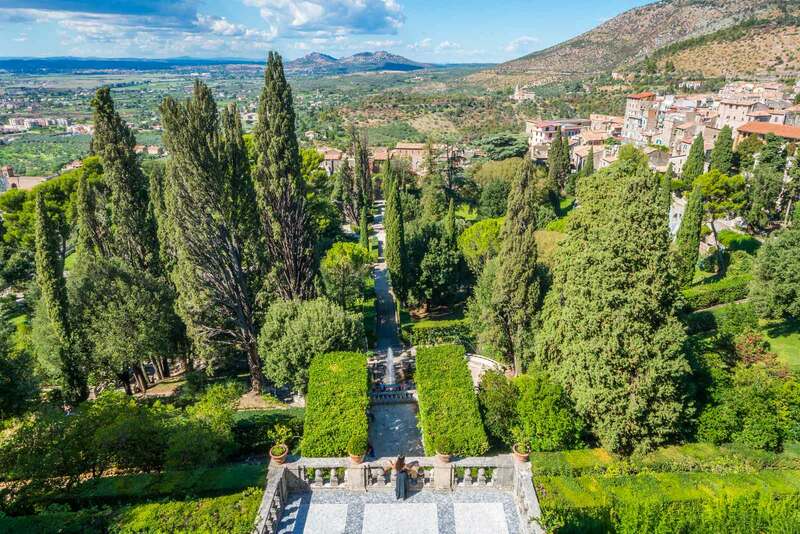 Admire the stunning grounds filled with extravagant gardens and fountains. 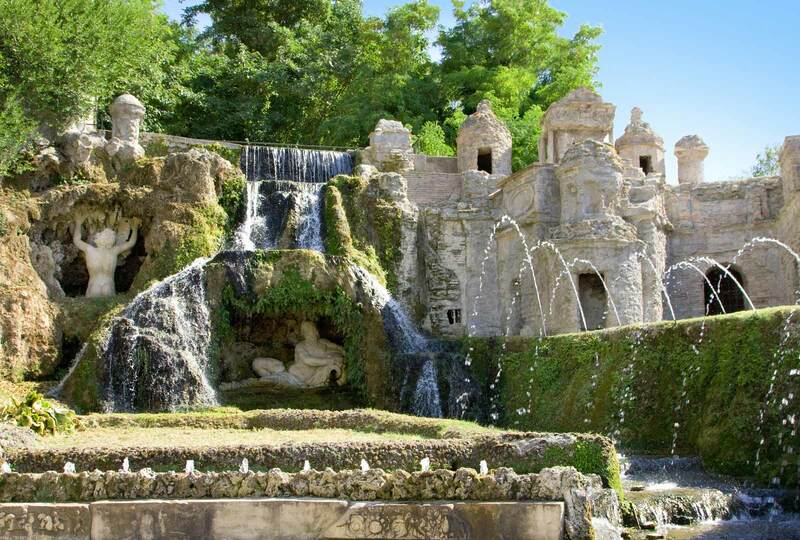 See Bernini’s illustrious Neptune’s fountain up close and personal and learn about the history behind this and each of these elaborate and unique springs. 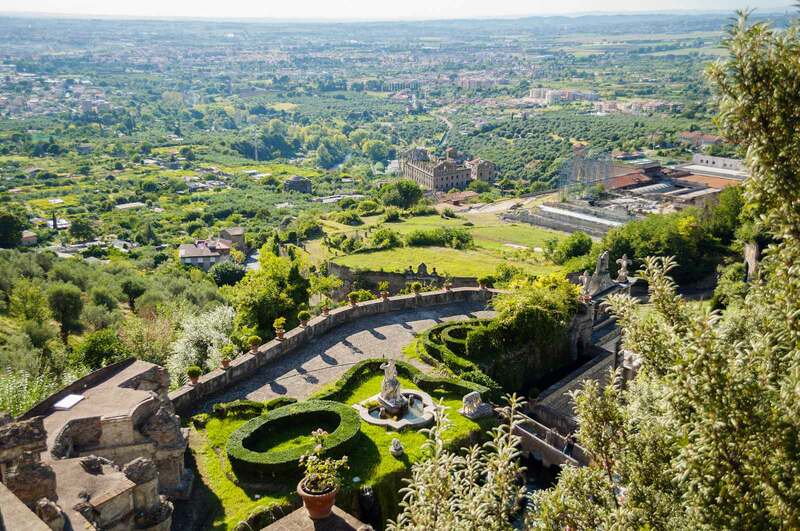 Tivoli, Hadrian’s Villa and Villa d’Este is the most charming day trip from Rome. Your meeting point is at Via Cavour building 224 near the bus stop (take Metro CAVOUR stop on Line B). Please arrive 25 minutes before the start of your tour to check-in with a member of our staff.